This year, the Tame Valley Wetlands Landscape Partnership (TVWLP) scheme has secured funding from Tesco’s Bags of Help scheme, to improve public rights of way and to create two new circular walks. 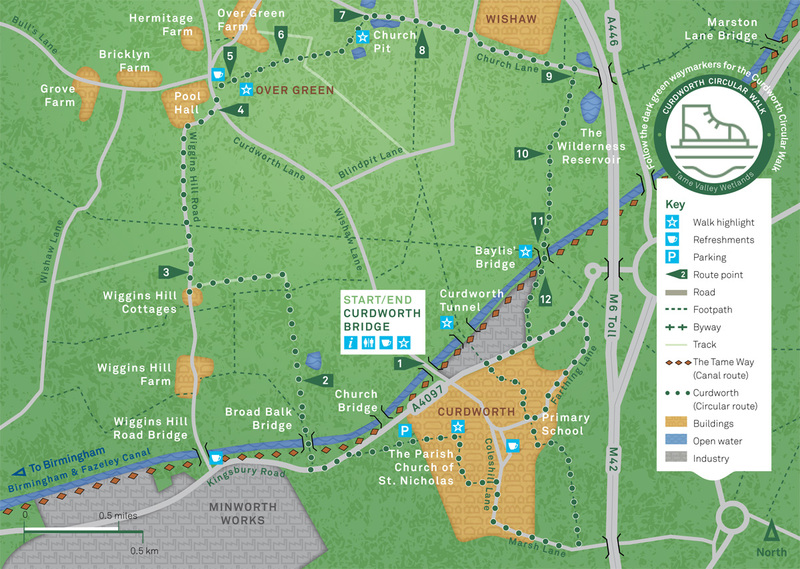 Curdworth plays host to the longest of the two walks (5.5 miles) and allows walkers to explore the wider countryside, giving them views of the Midlands from the Over Green area whilst introducing them to an array of wildlife. 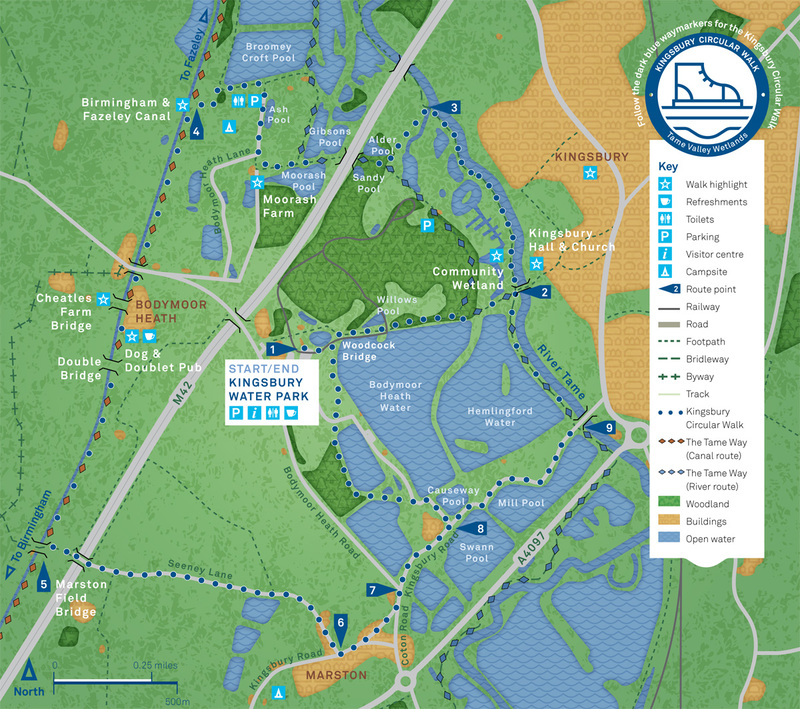 The second circular walk (5 miles) can be discovered at Kingsbury Water Park, where walkers can enjoy a variety of wetlands and the Birmingham & Fazeley Canal. TameForce, TVWLP volunteer group, have worked hard to improve the access of the walks by installing new kissing gates, adding branded way markers, placing finger posts as well as implementing an interpretation panel in Curdworth. Two leaflets have been produced, detailing the length, time and what you can find whilst on your journey. They can be found at various locations in Curdworth and Kingsbury and are available to download from our website here. 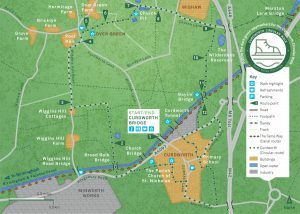 A third circular walk has been planned and is currently being improved in the Shustoke area, with work scheduled to be completed by mid September. The Shustoke walk will also be accompanied by a leaflet. 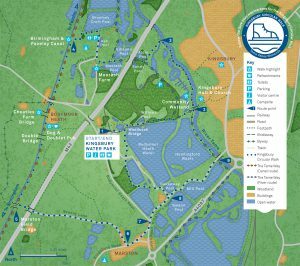 Further walks are under development and will start to take place over the coming months, with work already beginning on the Tame Way River route. Other access improvement projects, managed by our partners, will soon be underway. Stay up to date with the latest project updates, stories and events! Sign up to our eNewsletter and Events mailing list here.